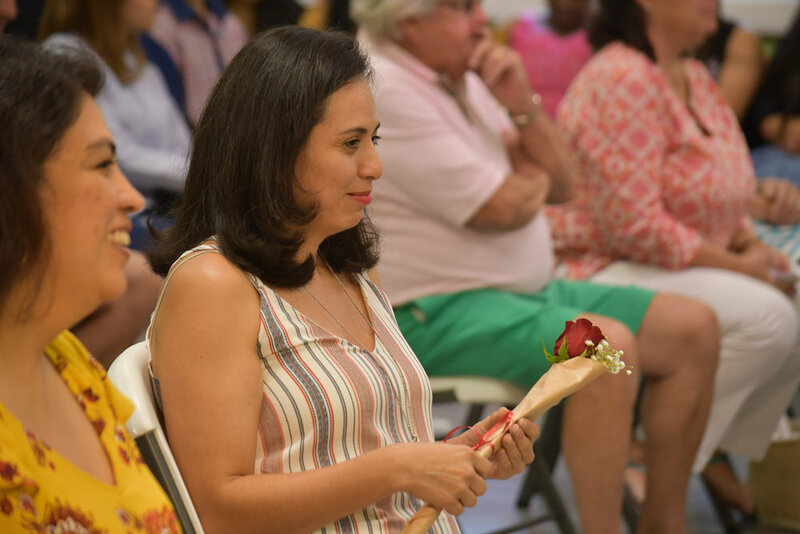 Last June, parents, family members, and friends of our students in the Blue Room, got to experience a special moment in the life of their preschooler, their first graduation ceremony. It always brings a tear to our eye to say goodbye to these friends, but we are deeply proud of their achievements and will remember them forever. Below you can see some sweet photos from the event. Click on a thumbnail to see them full size.